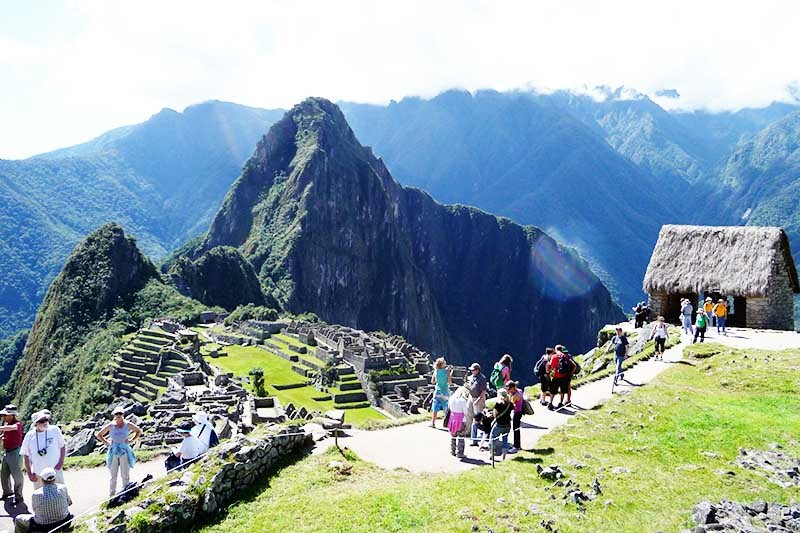 For several consecutive years, Machu Picchu has been chosen among the best destinations to be visited by recognized means and institutions of world tourism. Last year the prestigious World Travel Awards awarded Machu Picchu as the “Best Tourist Attraction of the World 2017”, this recognition is also supported by the thousands of recommendations made by tourists who have visited the Inca city in the various travel websites. Specialized blogs will also describe the incredible experience of visiting Machu Picchu. To be considered as one of the wonders of the world, is already in itself an unobjectionable argument to visit Machu Picchu. But if you need more reasons to decide, then here they are. The great adventure of going to Machu Picchu begins in one of the most beautiful cities of South America, Cusco, and that by the way is the “Archaeological Capital of America”. Cusco awaits you with its streets with stone walls and colonial houses, its imposing churches, museums and the spectacular Sacsayhuaman Fortress. The ancient capital of the Tahuantinsuyo also awaits you with a great variety of cultural, musical and nightlife shows. The Sacred Valley of the Incas will definitely be part of your journey, whether before or after visiting Machu Picchu. A beautiful valley surrounded by snowy peaks and with wonderful villages that you can find all along the route. Pisac, Ollantaytambo and Chinchero will enchant you with their magnificent Inca remains and their present live culture. Maras and Moray will surprise you with the salt pans and the circular platforms that are an enigma; and you can still find more. Machu Picchu is the destination that all visitors want to know. Arriving in the sacred city of the Incas is a great experience, since it can be done in several ways. Going by train to the Inca llaqta is simply spectacular, Andean landscapes and jungle can be seen throughout the journey. But if it is about adventure, there is no better way to go to Machu Picchu than by the way Inca Trail, considered one of the best hikes in the world, the 4 days that it lasts (in its classic version) are a true journey in time and whose end is neither more nor less than the Inca city, an exceptional experience. Machu Picchu will surprise you with everything you can live and feel inside it, walking among its temples and enclosures will make you go back in time, be close to the Intihuatana and feel all that mystical energy that arises from the heart of the Inca city, live the extreme adventure of climbing the incredible mountain Huayna Picchu (considered one of the best short walks in the world) or the great Machu Picchu Mountain, they are a part of everything you can experience in the fabulous stone city of the Incas. And if all the above is not enough you can make excursions to the Inca city of Choquequirao (the sister city of Machu Picchu), the Salkantay trek (which also ends at Machu Picchu) and the famous trek to the mountain of 7 colors. You can do adventure sports of all kinds, hiking through incredible natural scenarios and experience experiential and mystical tourism. The Sanctuary of Machu Picchu is no longer on the list of patrimonies at risk of being in danger. The Unesco World Heritage Committee approved the favorable report on the state of conservation of the Historic Sanctuary of Machu Picchu. 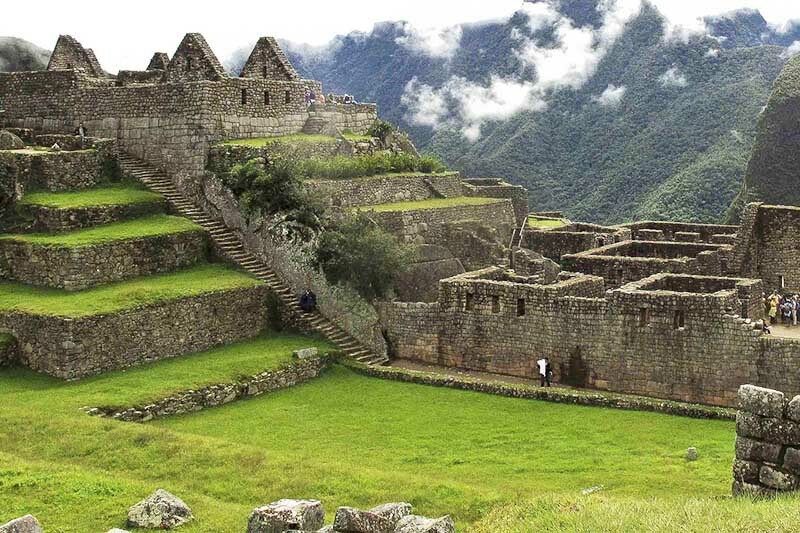 The actions taken by the authorities in charge of the sanctuary encourage the Inca city to be sustainable, both for its conservation and for tourism. While it is true that the capacity of visitor reception increase in Machu Picchu, its limit is strict, now the income is made in shifts, which helps order and reduce the flow of tourists that supports the sanctuary during peak hours. With time, we will surely take more actions to continue with the conservation and preservation of Machu Picchu, but at present it is completely safe to visit the Inca city, always following the recommendations of the authorities. Do not let more time pass and realize the dream of visiting a true jewel of humanity. ← How much it costs the trip to Machu Picchu in 2018, tickets, trains, etc.